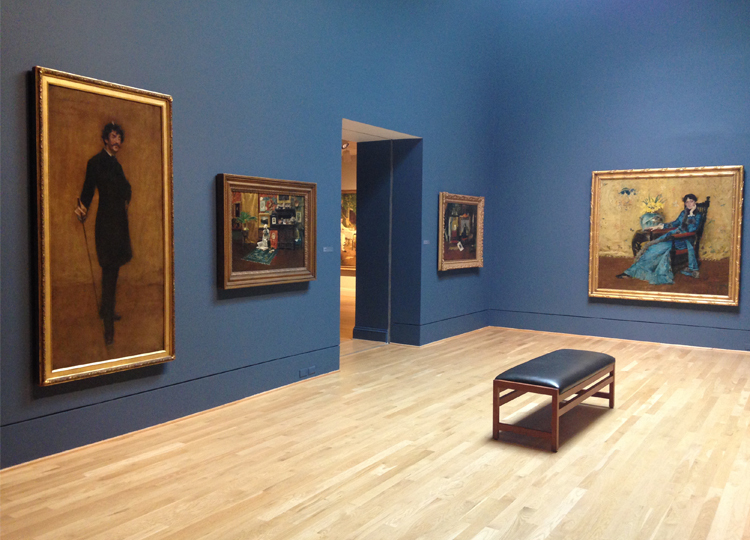 William Merritt Chase: A Modern Master opens this Saturday, June 4! 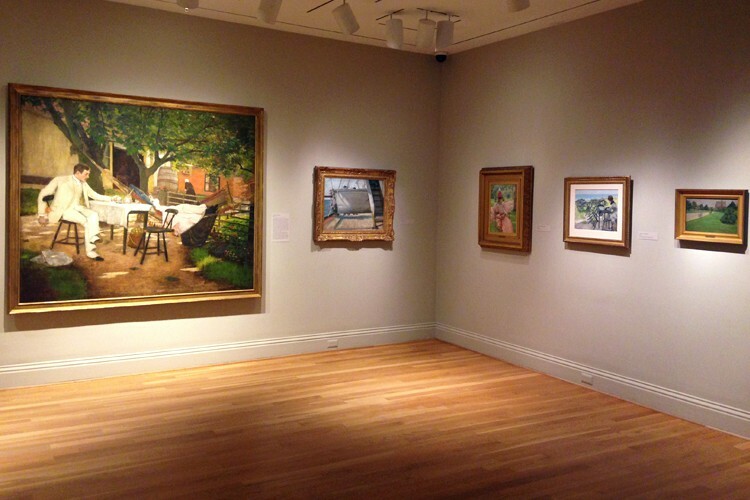 Here’s a sneak peek of some the galleries. 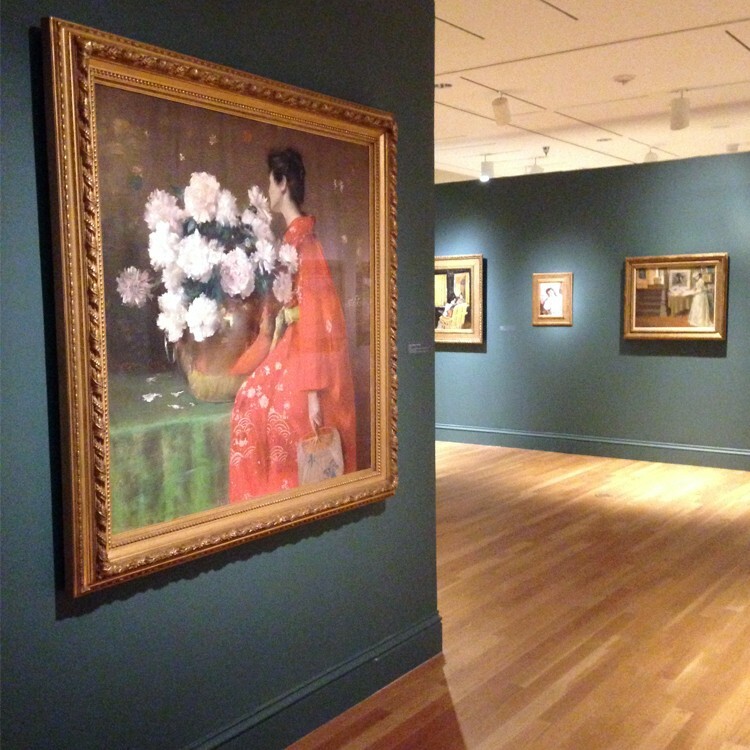 Installation view of special exhibition William Merritt Chase: A Modern Master. 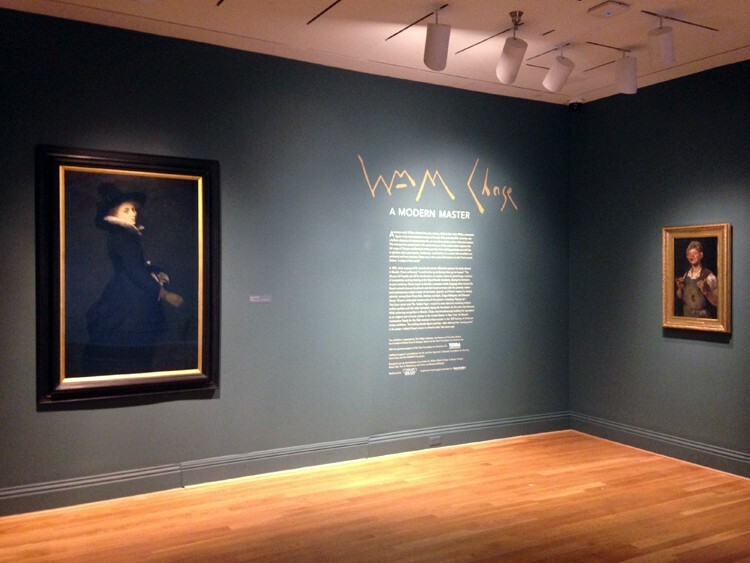 This entry was posted in Exhibitions and tagged art history, Impressionism, landscape, portraits, portraiture, retrospective, special exhibitions, William Merritt Chase. Bookmark the permalink. This is both street smart and inetlligent.